Now that my sweet friend, Sara, is officially Mrs. Dew, I am beyond excited to finally show off her bridal session. Sara chose a gorgeous property just outside of Washington, complete with an old tractor. 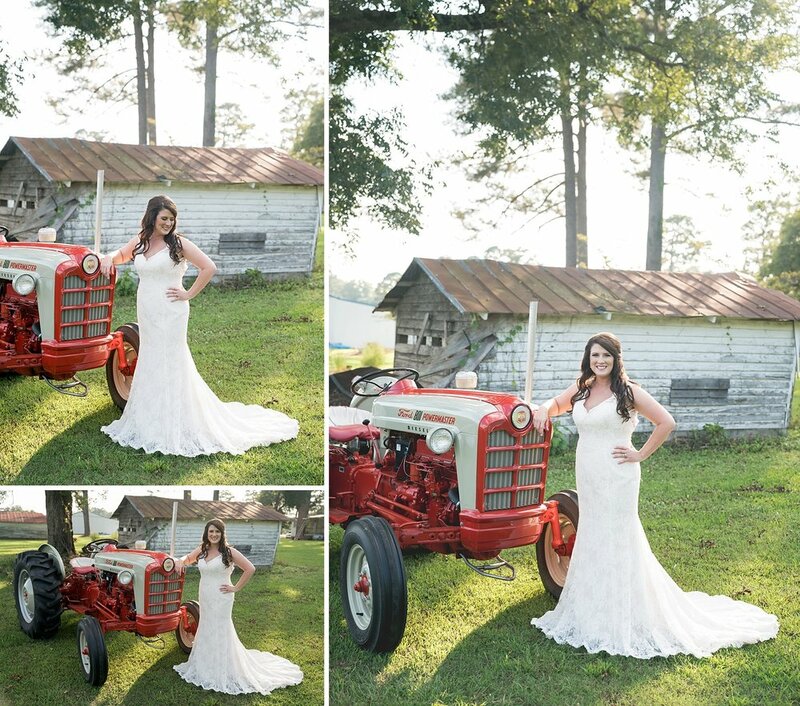 While the scenery and tractor were simply perfect, it truly is Sara’s glowing smile that made this session so beautiful. Knowing Sara personally, I can also let you know that Sara is just as beautiful on the inside as she is in these photos. Enjoy!